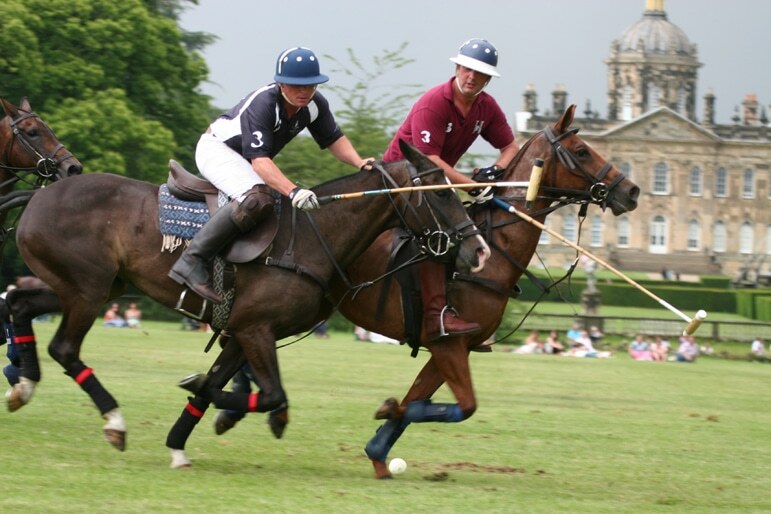 The White Rose Polo Club was founded in 2007 to promote polo in yorkshire. 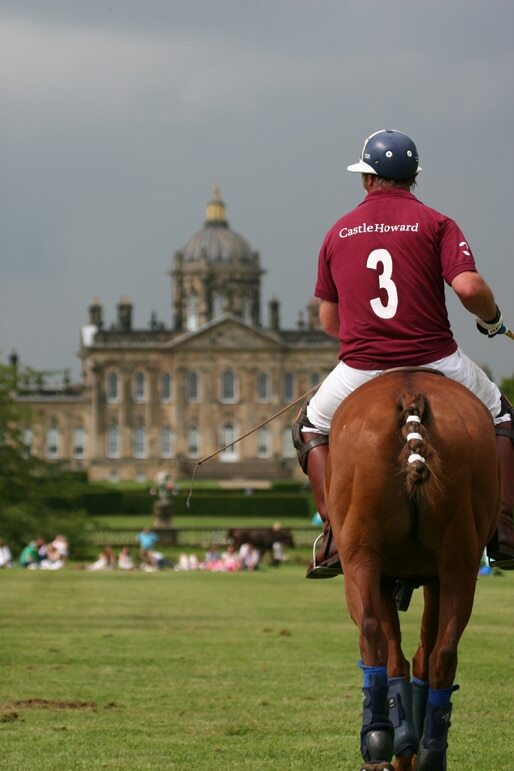 Yorkshire’s fastest growing HPA club aims to provide an exciting and encouraging environment for all levels of polo player, and has beautiful facilities situated just 5 mins from the M62 and 20 mins from York, including Polo Lessons which are available six days a week. 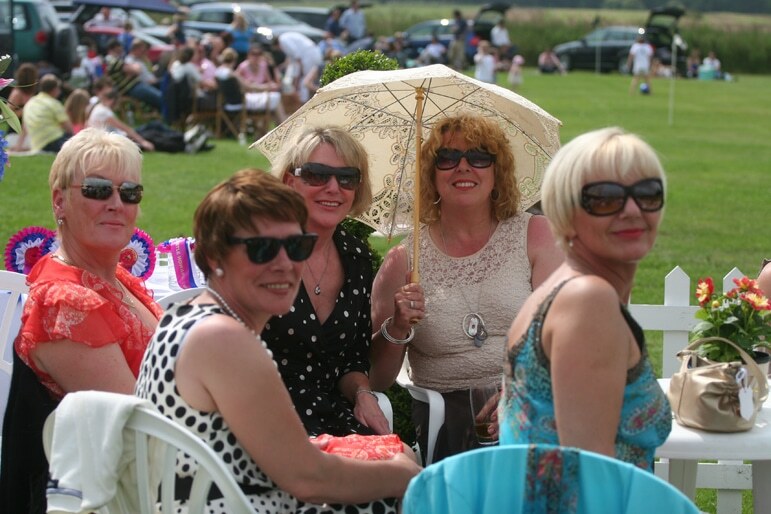 At White Rose Polo Club, we offer a COMPLETELY personalised, high level of service. 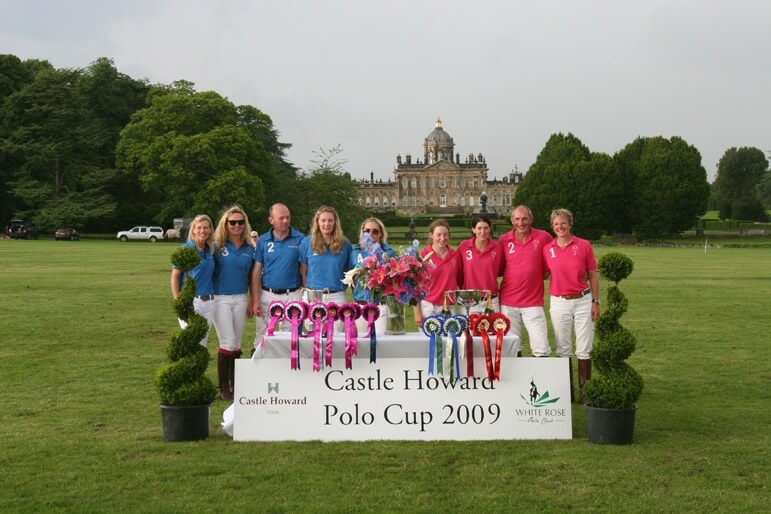 Our HPA coach and dedicated staff, manage and respond to requests for information and pricing and co-ordinate logistics for our guests, in order to ensure that everything runs smoothly from the moment you arrive.